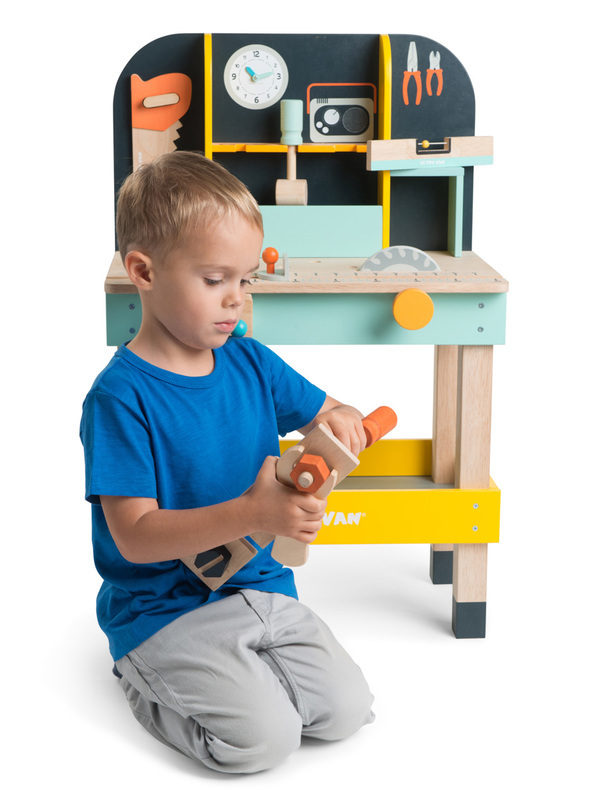 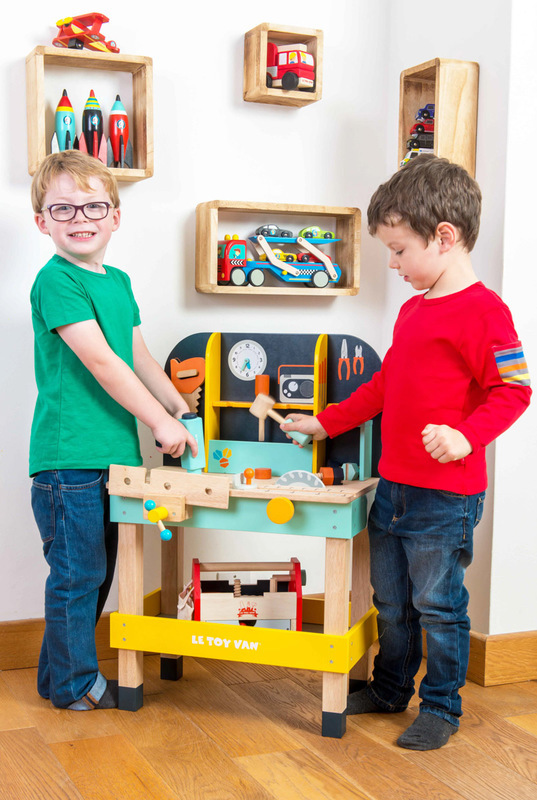 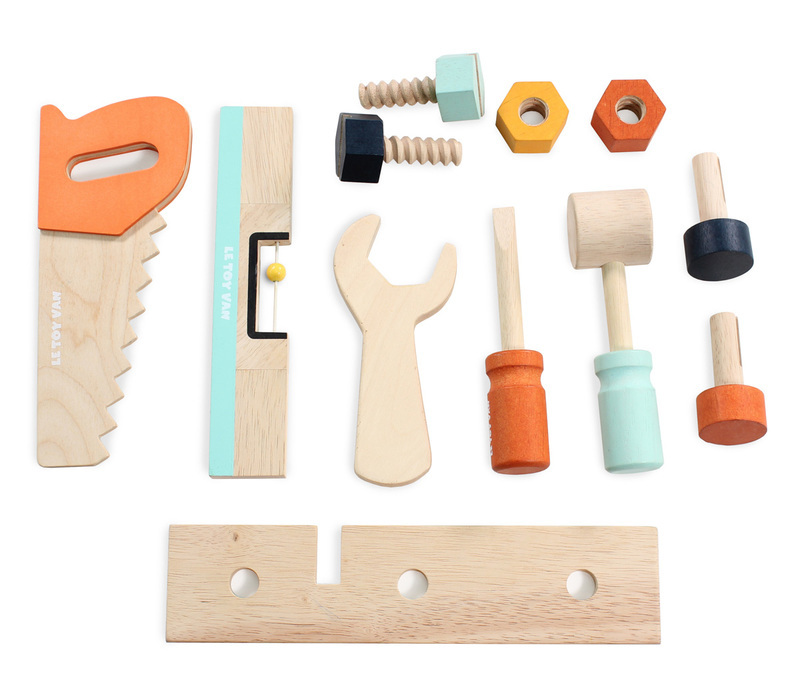 Alex's wooden work bench is a fantastic toy for the budding carpenter or tradie. 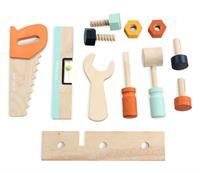 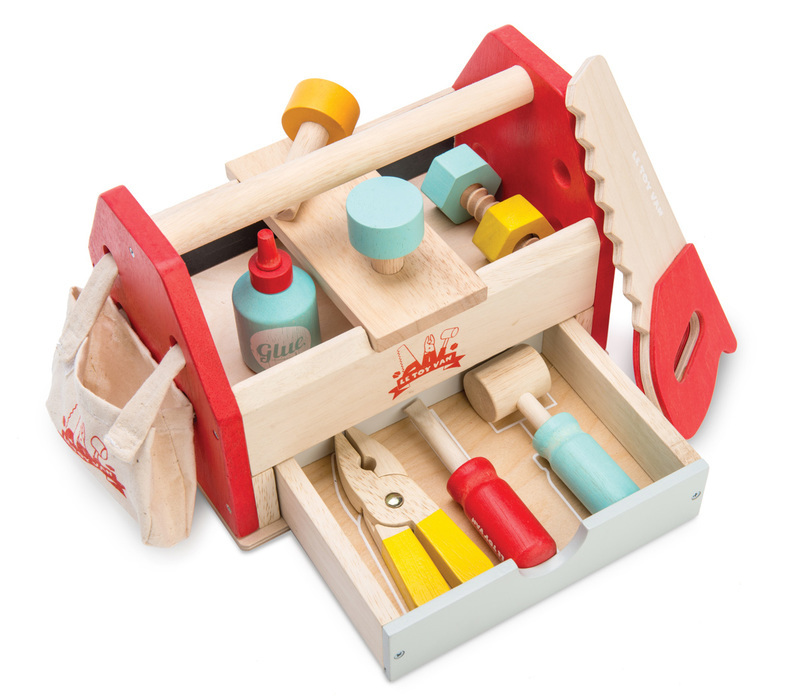 Beautifully painted in cheery colours, this 12 piece work bench set is a great role playing toy . 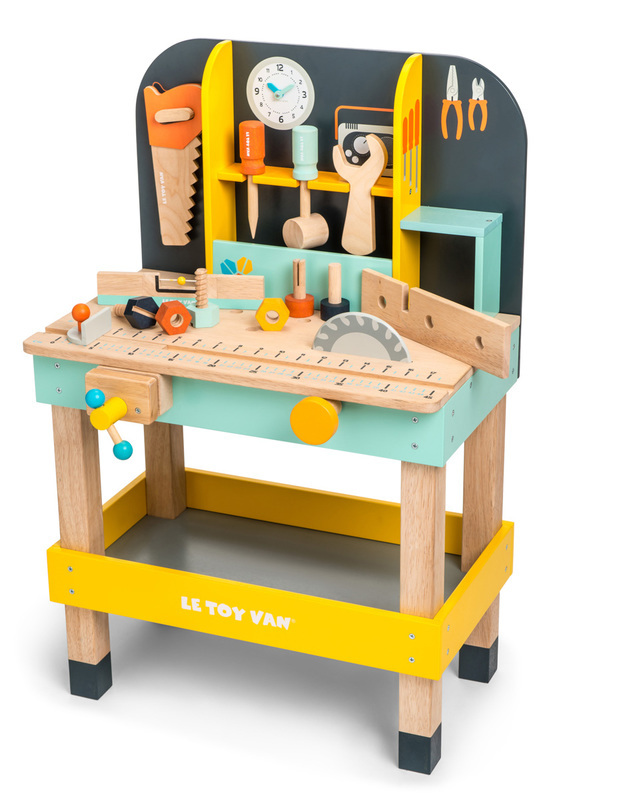 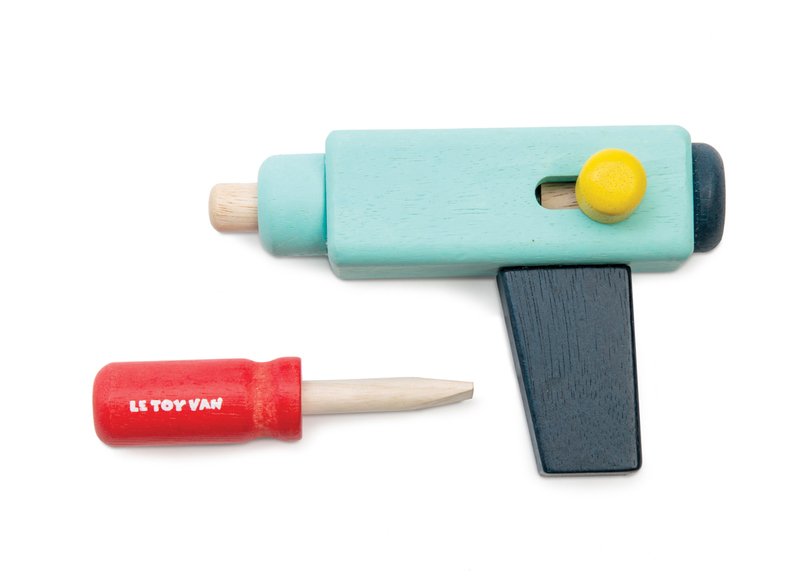 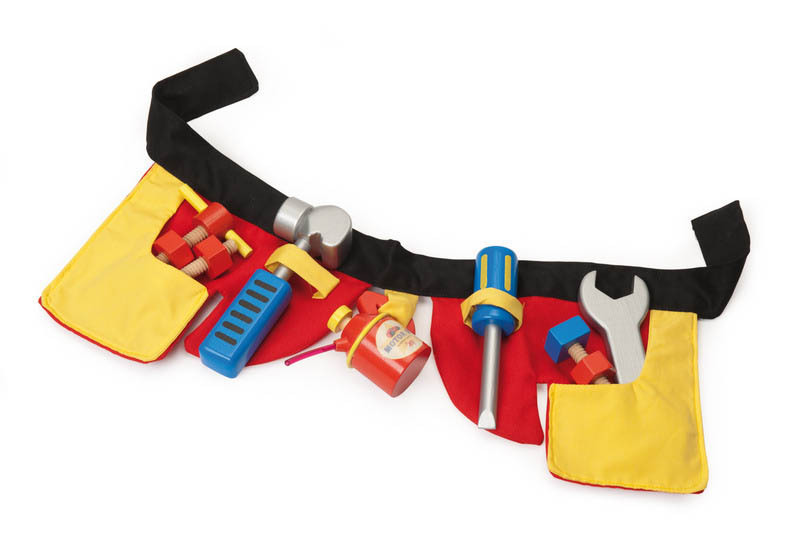 Expand your work bench accessories and fun with additional matching Le Toy Van tool box and tool set , sold separately. 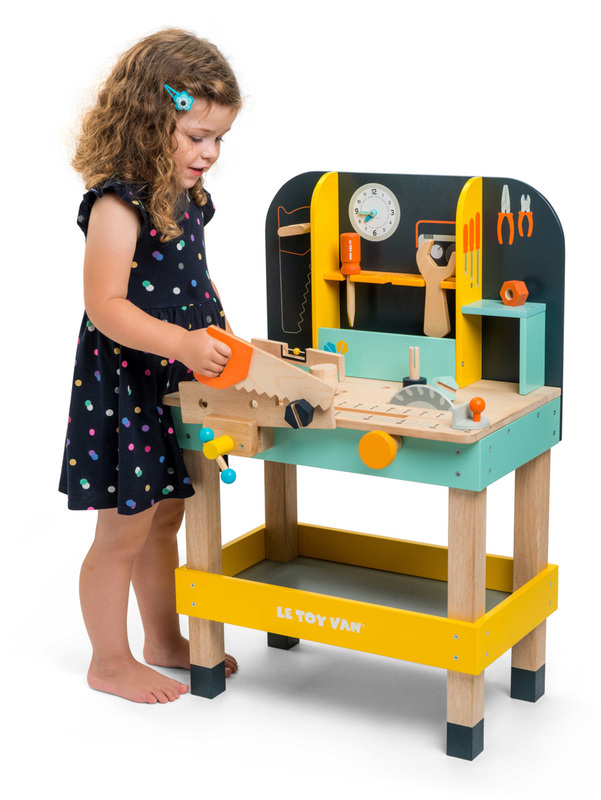 The bench is 48cm high.